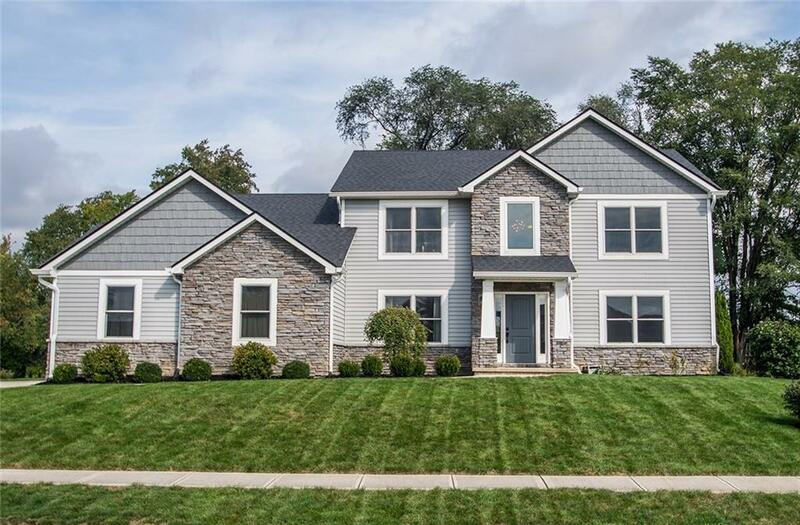 Stunning home in Country Manor for sale on over 1/2 acre. 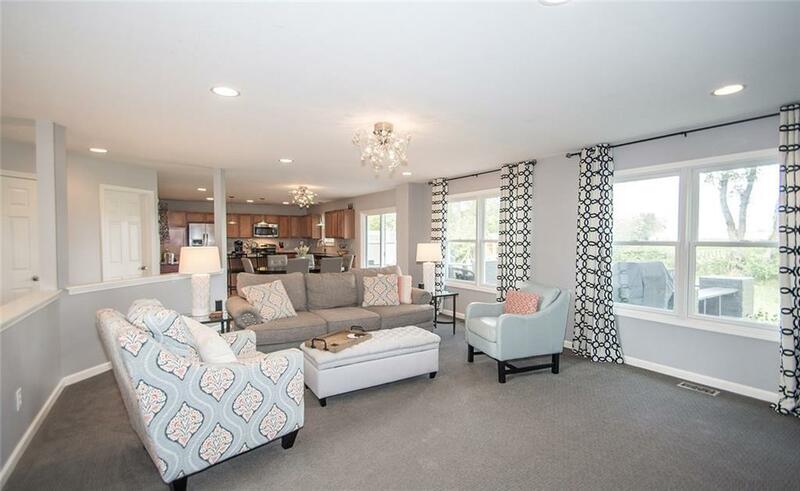 You'll love the open floor plan of this 5 bed, 2.5 bath home w/ 3936 sq ft of living space. The first floor features bright windows, office w/ french doors, & main level master bedroom w/ lovely ensuite. The kitchen comes equipped with stainless steel appliances, granite counter tops, and a beautiful center island. 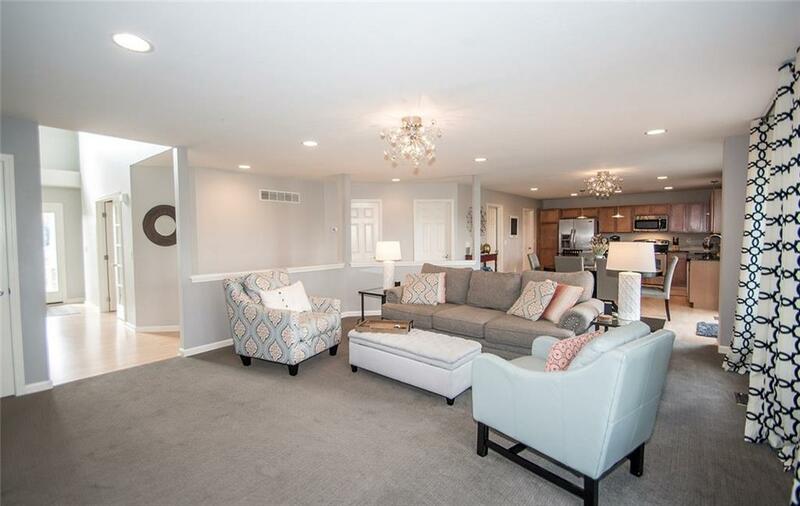 This gorgeous home also boasts a full basement with rec space & home theater for the convenience of multi-generational living. Enjoy a cup of coffee and watch the sunrise on the deck overlooking the tree farm! 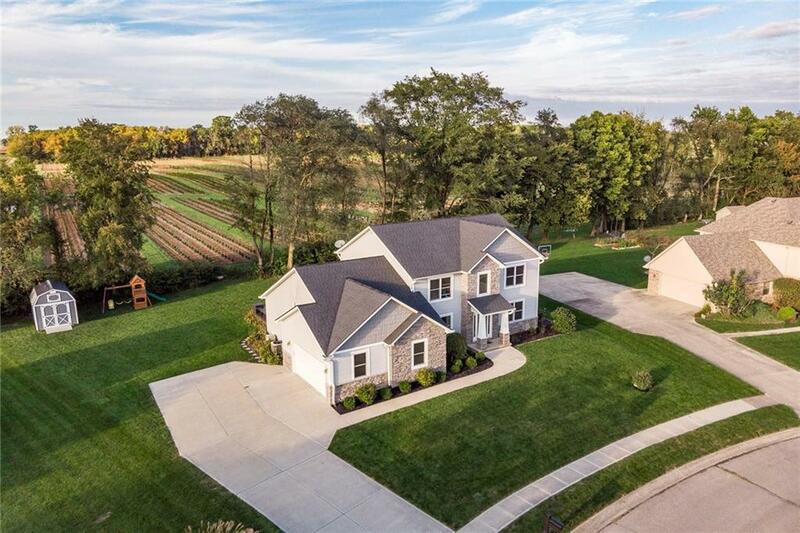 This peaceful home setting is located in the highly-coveted Madison School District. You have the convenience of the city nearby with country living. Welcome Home!